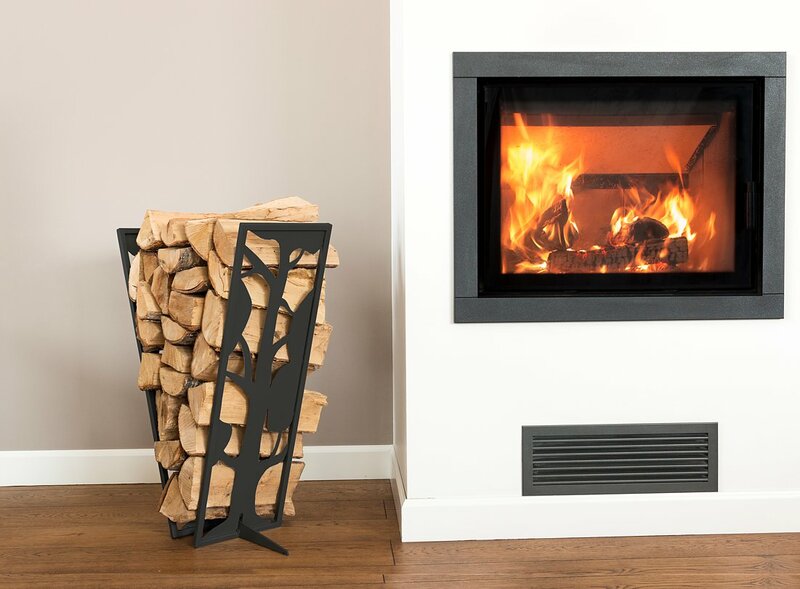 This log rack neatly stacks firewood vertically for maximum storage in a minimum space. 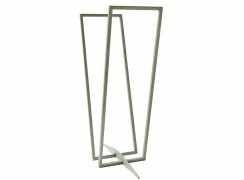 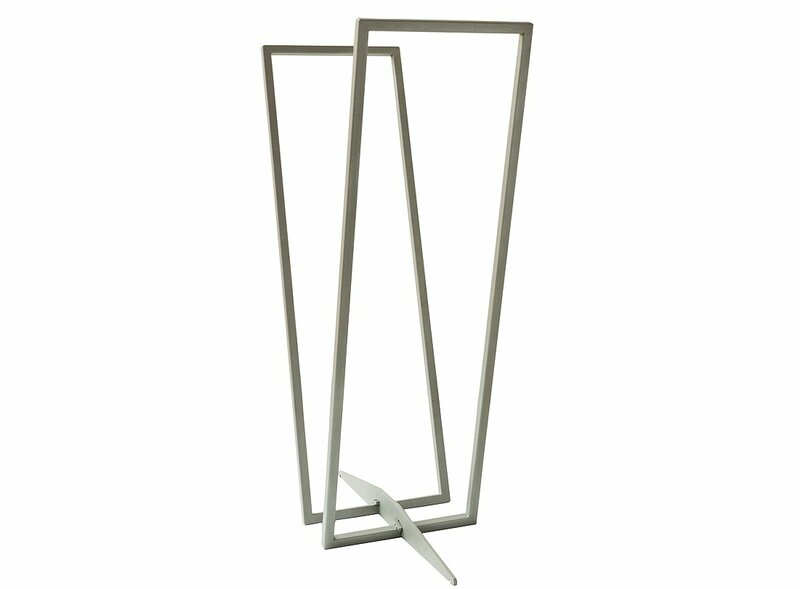 Place this log holder near your fireplace to add functional charm to your decor. 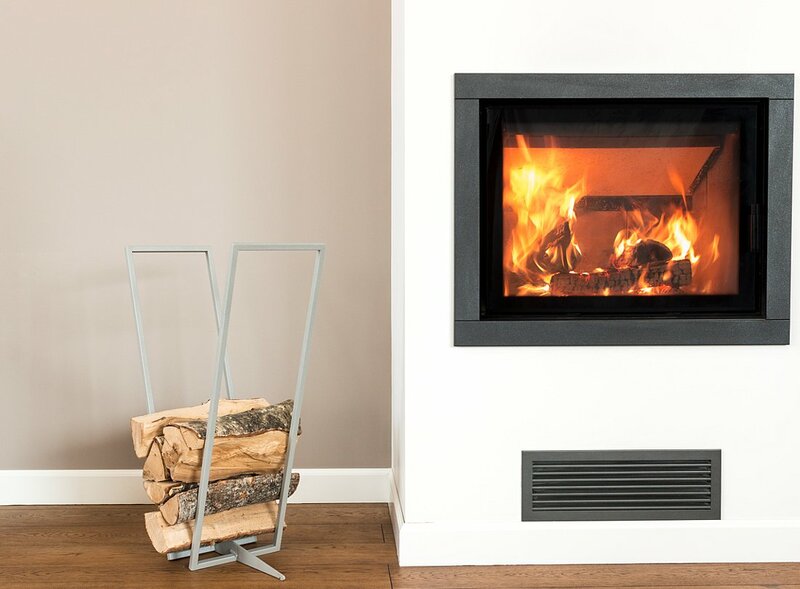 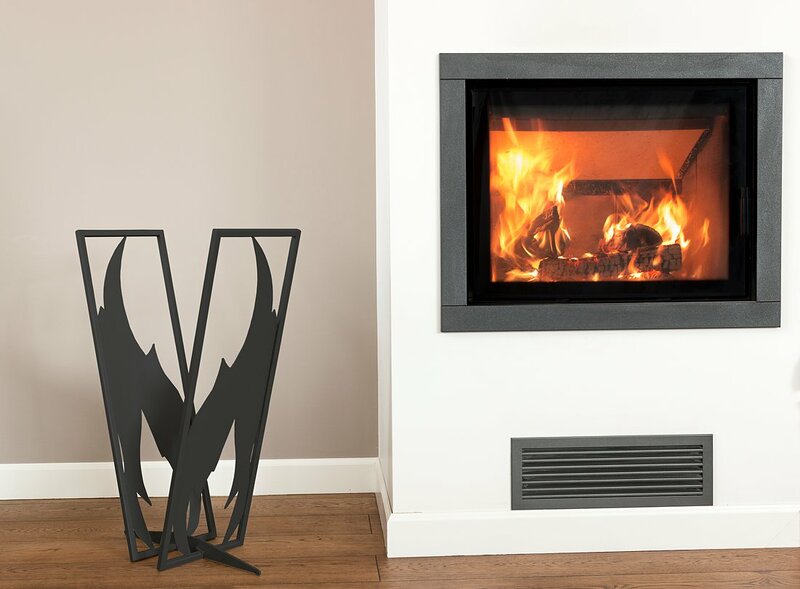 Ideal for storing, drying or displaying firewood. Simple styling blends well with contemporary decor. For indoor use.